The Annual Fund encourages alumni, students, parents, faculty, staff and friends to renew their ties to the university with annual gifts. This support allows the university to respond to its most immediate needs, unexpected opportunities and unique ideas. Every gift to the Annual Fund makes a positive impact in the lives of NJIT students. Gifts from more than 5,200 donors added up to just shy of $15 million last year in support of the university. 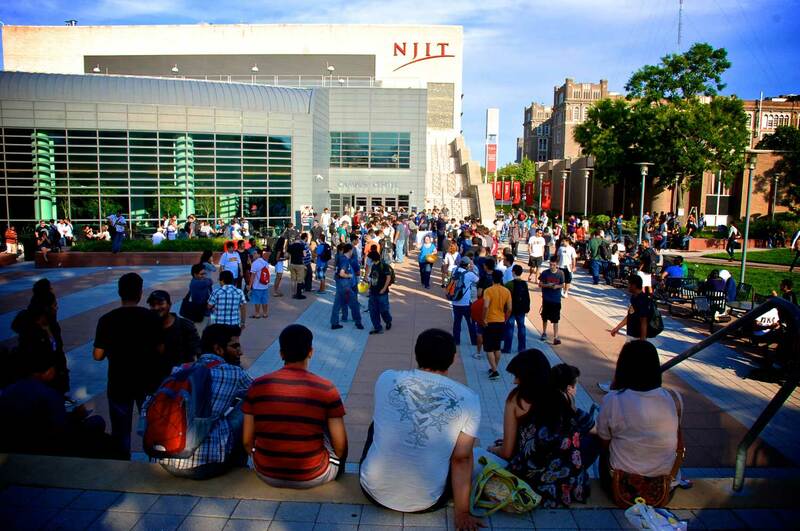 Alumni participation in NJIT giving postively impacts and boosts the university's national ranking. Click here to view a short video about the importance of alumni support and annual giving.